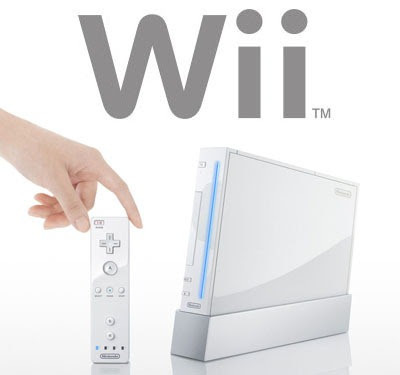 Nintendo released its motion based video game console – the Wii – way back in late 2006. Since then, the console has shipped in huge volumes, and has met with huge success. Nintendo realized this, and has announced that they will be releasing the successor to the Wii sometime next year. The company has also stated that they will have a ‘playable model’ available for demo at the upcoming E3 in Los Angeles.